A buddy of mine asked me a couple of nights ago after reading Gordy Krahn’s tribute in The Trapper and Predator Caller, if I had heard the news that Gerry Blair had passed away on September 18, 2016. I had not. 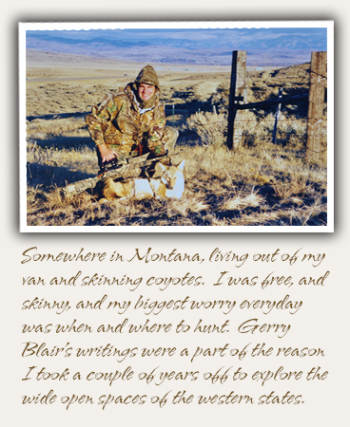 In the late 70’s, in my early teens, my folks bought me the book, Fur Trapping written by Gerry and the late Bill Musgrove, and that started a decades long appreciation for him and his writing style. 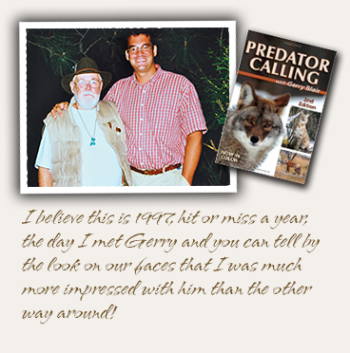 He of course followed this book with years of predator calling articles in The Trapper and Predator Caller and his all-time classic book, Predator Calling with Gerry Blair. I read and reread his articles and books over the years about his adventures with Larry Gates, “Gordo” Krahn and his many other friends. All of his stories made me dream of the wide open spaces of the wild west where a guy could call an “endless supply” of critters all day long. 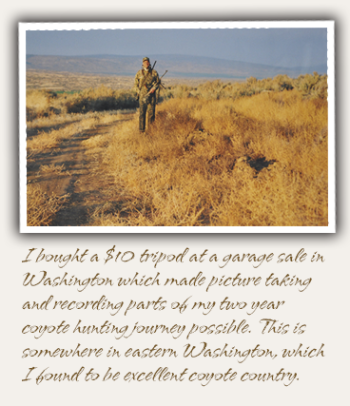 In the late 90’s, twenty years later, I was in the middle of a two year long “sabbatical”, searching for coyote nirvana, living out of my van, hunting coyotes all over the western United States and trying to figure out just what I wanted to do with the rest of my life. I found myself in Flagstaff, AZ and called Gerry from a pay phone in town. He gave me directions to his place and I spent the afternoon with him. It struck me that he was such a mild mannered gentleman. Humble. I like that in a guy. No “Mr. Predator” attitude or ego. Just soft spoken and mild mannered, different than his writing persona and the guy you thought he’d be when you met him. A man who had done his time and didn’t need to try to impress anyone or run anyone down. I liked that too. I believe we went to Chinese restaurant that night and when we returned to his house he showed me calling footage from a predator calling VHS tape he had worked on. He was larger than life to me and I was grateful that he would take time out of his day to spend with a complete stranger. He treated me with the utmost respect, me, a guy who could not have benefitted him in anyway. I have appreciated that even more as the years have gone by, a true measure in a man. If I said we were good friends and new each other well, that would not be the truth. I was always a fan and felt I was in the presence of greatness the times I was around him because I loved the way he wrote and could spin a story….. “Only if I could write something, just once, even half as well” I found myself saying after reading something that he wrote that made me laugh and smile. We shared a few letters and phone calls over the years and he always mentioned going hunting down in Cave Creek, AZ after I told him of a couple of unbelievable hunts around the subdivisions. He developed health problems, like all of us do or eventually will, and I didn’t find or make the time to hunt with him….I just got too busy. I will always regret not sharing a day or two of stands with him. There is something about sharing a sunrise with a man, with a call in your hand, waiting for the eastern skylight to brighten up for just enough shooting light… waiting, just waiting for what the next ten or fifteen minutes will bring to you when you begin to bounce the sound off of the canyon walls or prairie grass. As I have grown older and realize there are less sunrises to share with anyone, his passing makes me reflect on days gone by and times spent with hunting buddies and family members. 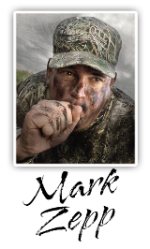 When he retired from his monthly articles, I don’t know that any of the predator hunting magazines ever truly recovered or lived up to what he had created. He just had a special way of writing, of sucking a guy in and making you feel like you were right there next to him, calling in all of those coyotes. Just you and him, good friends sharing quality time at his best hunting spots. He was a prolific writer, great story teller, photographer and wrote books on hunting, trapping and gem collecting. I would think he had to be a good husband and father. To me, more than anything, he was a good man. He influenced and represented our sport with the utmost of class and dignity. I have a fondness for people who “load their brain before they open their mouth”. He had a humbleness, wit and charm to him that few get to experience. I have been sad and disappointed the past few days. Sad knowing he is gone, knowing that our sport has lost this great man and ambassador and that his family, wife Beverly, son Gerry and grandchildren, have lost a loved one. I don’t know that we have many folks capable of representing our sport the way he did and am extremely disappointed that I wasn’t a better friend to him and let him know how much his writing influenced me..….just how my life would not have been the same had I not read his adventures, and the many ways he influenced all of us in such a positive way. Thank you Gerry. Thank you from me and the thousands of others who appreciated what you did and how much you made us look forward to the next month and next story, year after year. You leave behind a legacy of words and teaching for future generations. All of us miss you. Forgive me for not staying in touch and not being a better friend, a better man. I hope to see you at the Top of the Mountain when my journey is done. Please save a spot for me. 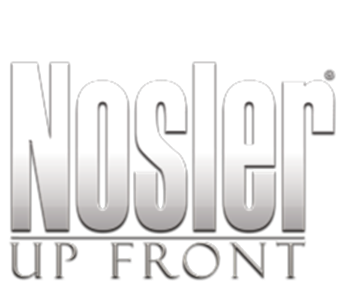 I’ll bring the calls and the coffee, just make sure you have plenty of shells for ole’ Moosedick. I’ll do my best to make sure you need them.